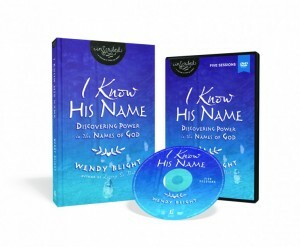 My friend, Wendy Blight, is releasing a new Bible Study, I Know His Name: Discovering Power in the Names of God. Wendy teaches how the very names of God reveal His character and heart. 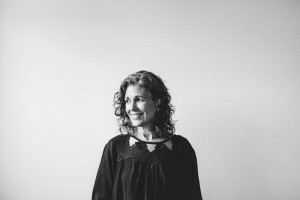 Wendy is a member of the Proverbs 31 Ministries’ First 5 Writing Team and serves as the Proverbs 31 On-Line Bible Study Small Group Ministry Training and Development Coordinator. 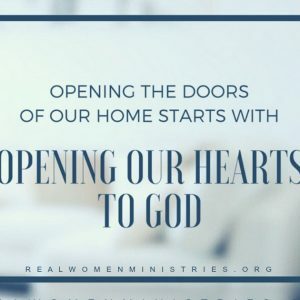 She is the author of 3 books and most enjoys helping women, through Bible study, gain confidence so that they can tackle life’s problems through God’s Word. I Know His Name is your 3rd published book. How is writing Bible studies different from writing a book? My books are an interesting combination of both. They are Bible studies because they require digging deep into God’s Word and contain challenging and practical application questions. But they are also filled with personal stories, anecdotes and my beloved and nerdy research, which I love, to bring alive what we are studying. I don’t just want women to read a book. I want them to meet and experience God in the pages of my book. I want them to develop a hunger and a thirst to continue in the Bible long after they turn that last page of my book. What part of I Know His Name was the hardest to write and what was the easiest? The research was much more intense for this book. My past books had me mostly in the New Testament. This book is filled with many Old Testament stories, and it stretched me more than ever before. But I absolutely LOVED it!! I learned so much, and I can’t wait to share all God taught me with my friends who read I Know His Name. Do you like to write “old fashioned” with pen and paper or do you write electronically? Before I begin a book, I sit down at my antique dining room table, covered with my grandmother’s handmade lace tablecloth, and pray, inviting God into every step of my book-writing process. My initial note taking is pen and paper with hardcopy commentaries and books stacked all around me. My second phase is electronic research. And then when the writing begins, I actually “write” on the computer. What are your favorite Bible study tools to use for research in your writing? Commentaries. Bible dictionaries. 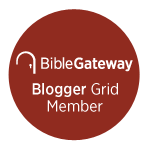 Bible Gateway. Logos. Books by my favorite authors who have written on the topic. My journals. Notes I have taken along the way. What do you like to do when you need to take a break from writing? I walk over to my couch, have a snack and watch an episode of one of my favorite shows. It might be an old show like Murder She Wrote or Matlock. It might be a new episode of Hawaii 5-0 or NCIS Los Angeles. Sometimes even Bewitched or I Dream of Jeannie. Something to stop thinking and just relax and rest. 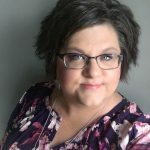 Wendy Blight is a member of the Proverbs 31 Ministries’ First 5 Writing Team and serves as the Proverbs 31 On-Line Bible Study Small Group Ministry Training and Development Coordinator. 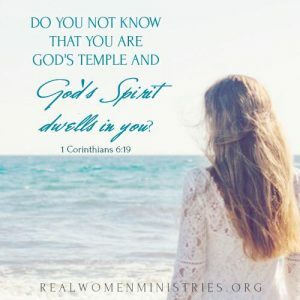 She is a national speaker, Bible teacher, attorney, and author of 3 books including her newest Bible Study: I Know His Name: Discovering Power in the Names of God. She most enjoys helping women, through Bible study, gain confidence so that they can tackle life’s problems through God’s Word. Wendy’s favorite place to be is at home in Charlotte, North Carolina writing and enjoying time with her husband, Monty, and their two children, Lauren and Bo. 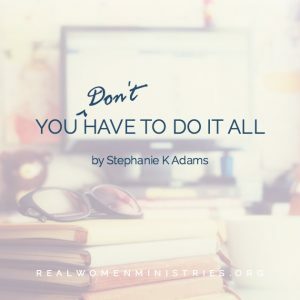 LOVE this conversation, Stephanie! Thanks for sharing! Thanks for helping us have this conversation, Kim. You have been a great support. Stephanie, thank you for inviting me to be a guest today and to share my passion with your friends. I love to write and teach Bible study. There is no greater joy than walking alongside women as God’s Word comes alive in their hearts and lives!! And thank you for sharing my new book and FREE five-day-devotional. Wendy, thank you for stopping by and sharing with us today. It is always a pleasure to have you. 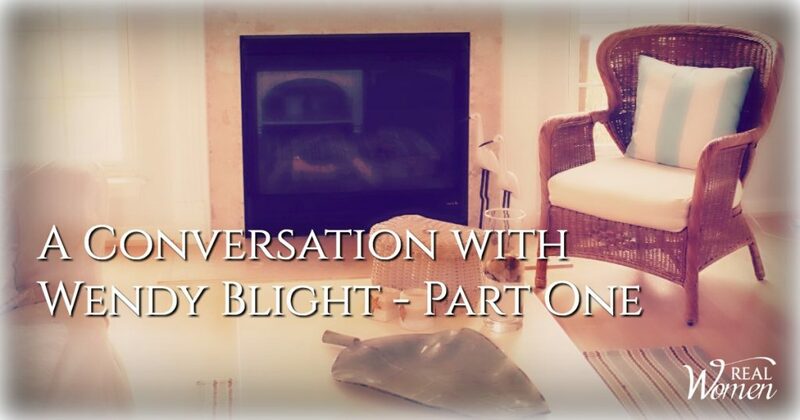 I look forward to sharing part two of our conversation in the coming days. I can not wait for the release of “I Know His Name”. 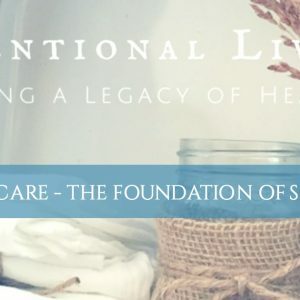 Everyone is going to love it and be excited to start the study.